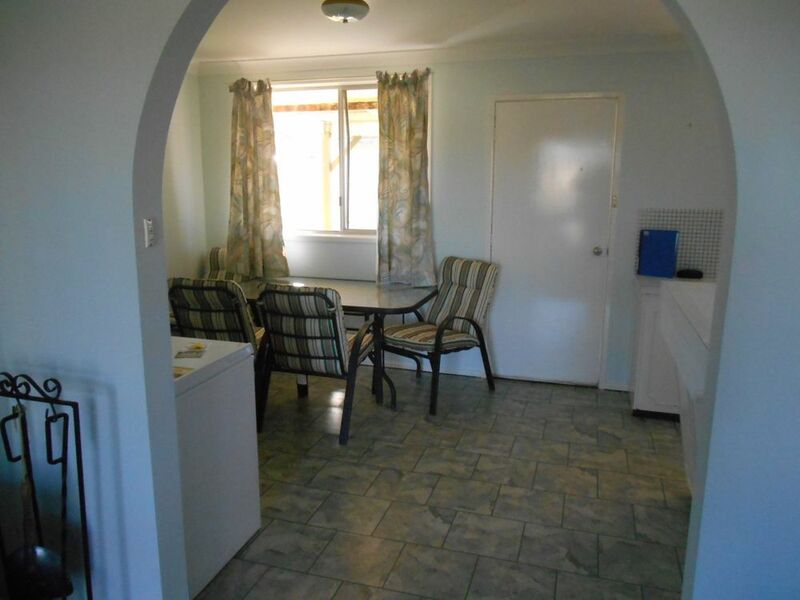 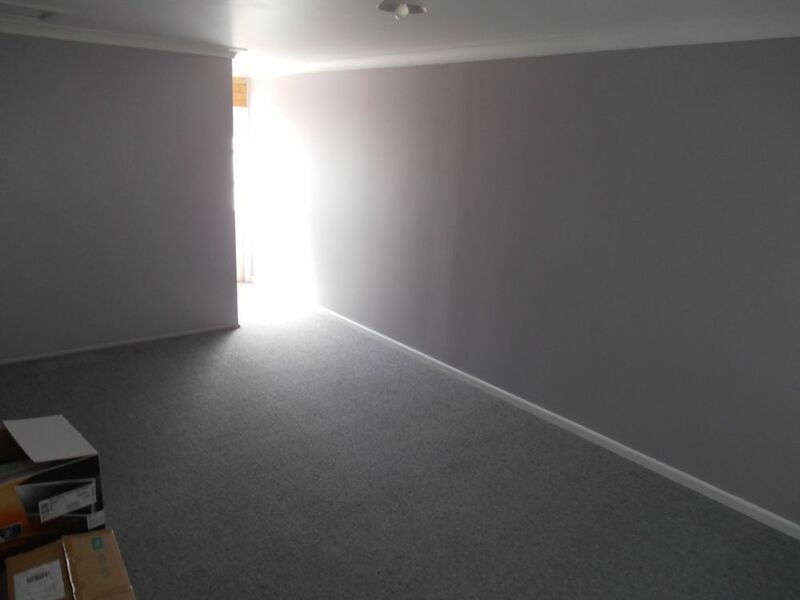 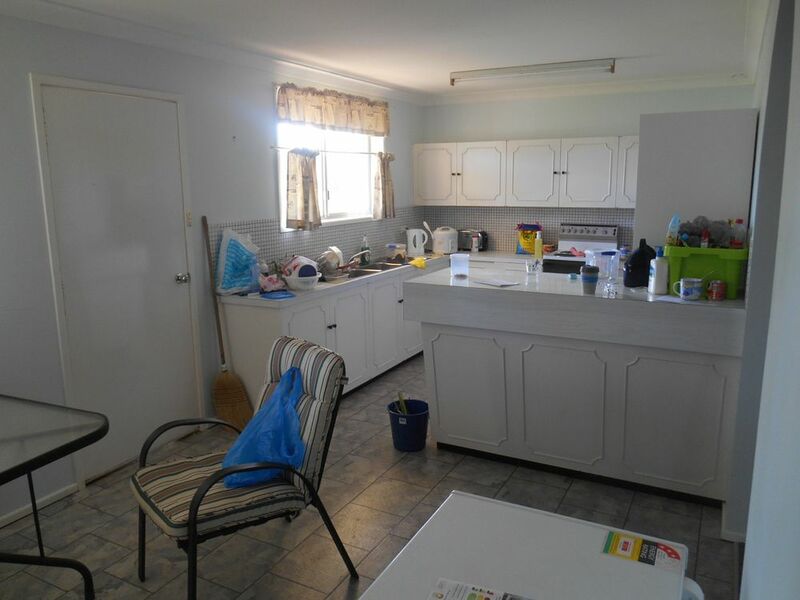 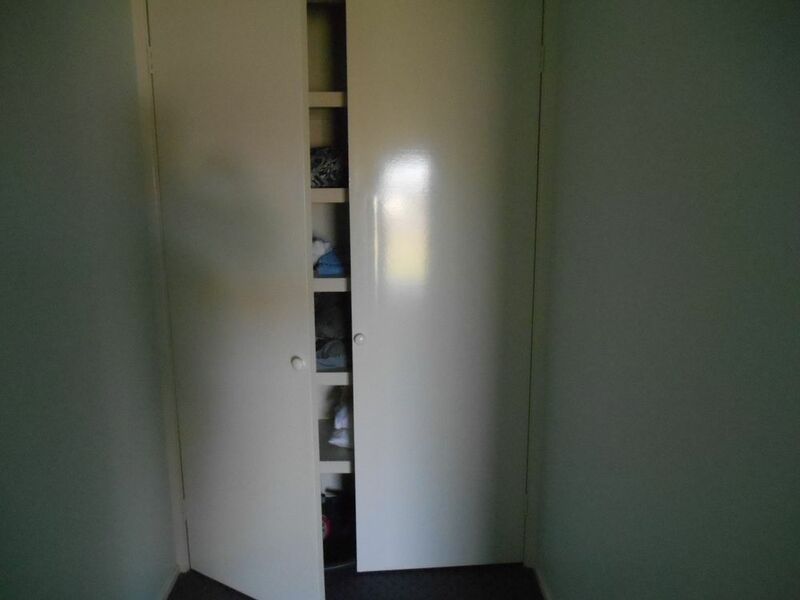 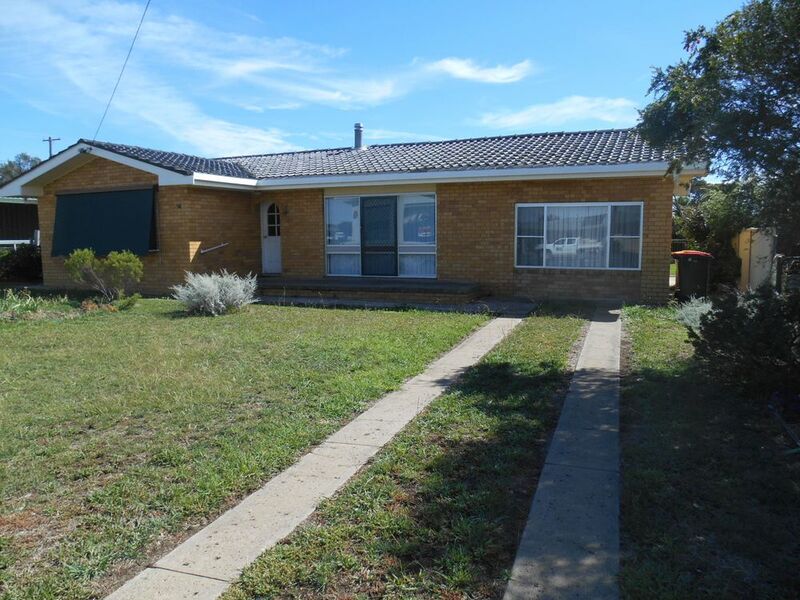 Three bedroom brick house with tiled roof, two bedrooms have built-ins, carpet in bedrooms through to lounge which has split A/c and wood heater. 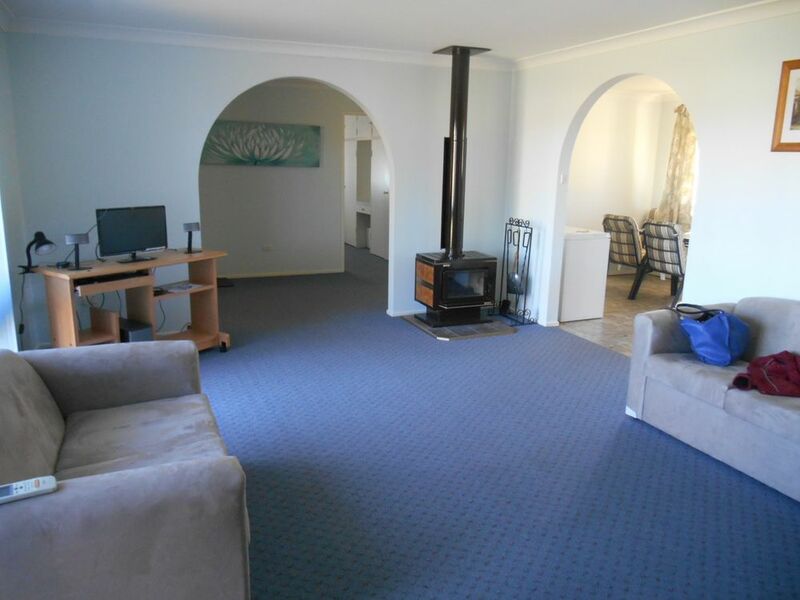 Open plan kitchen to dining, arch way to lounge. 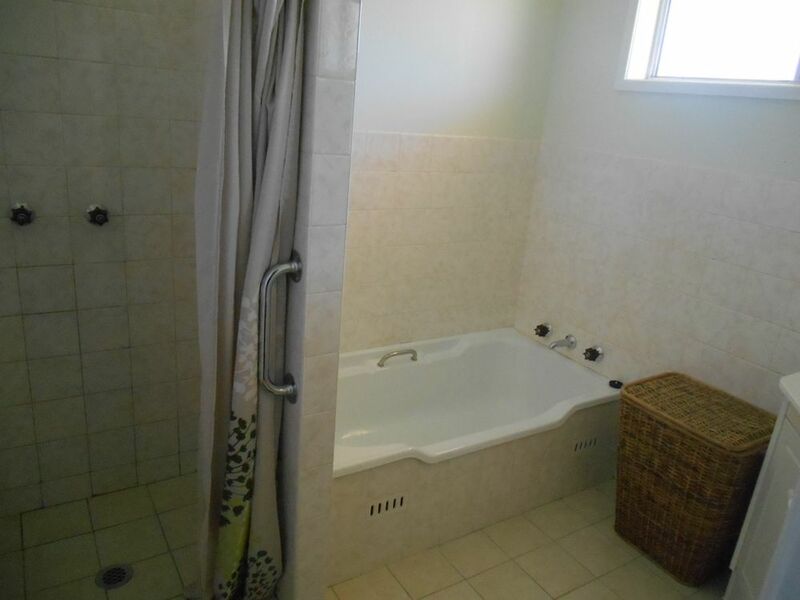 Bathroom has shower, bath and vanity. 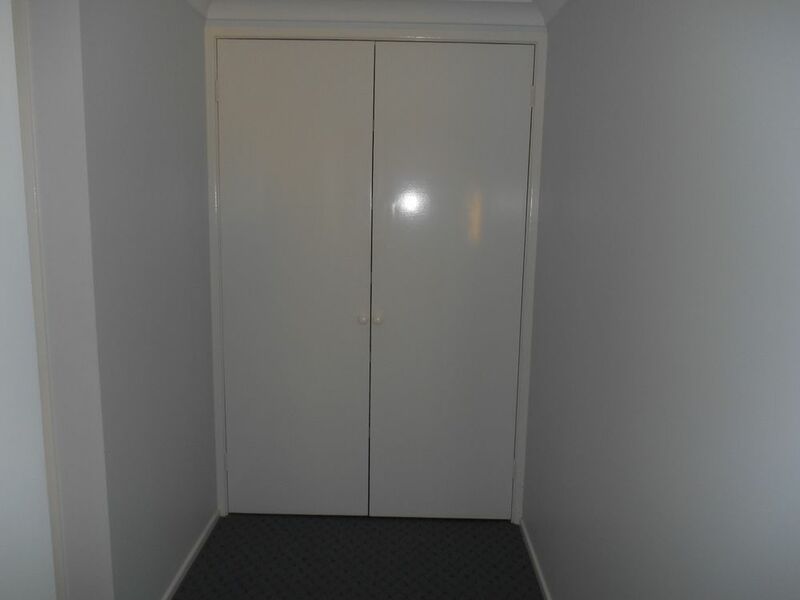 Separate toilet, laundry areas. 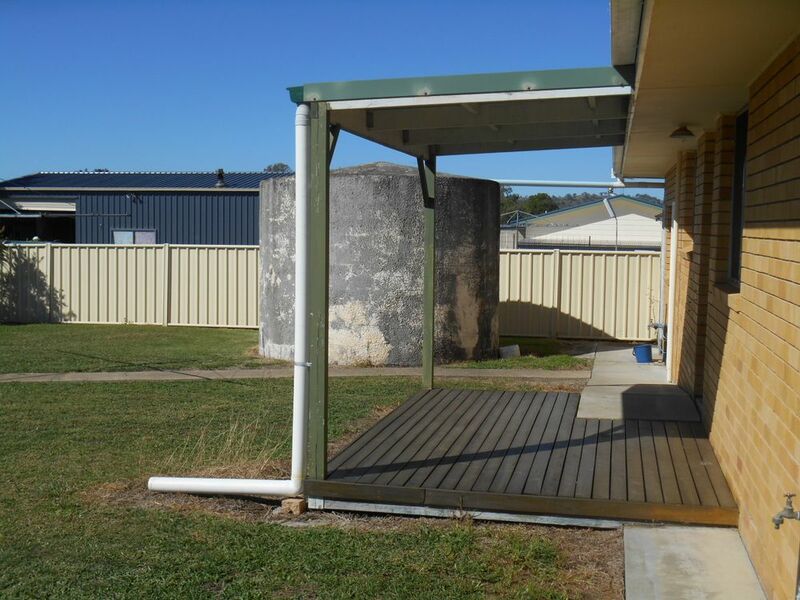 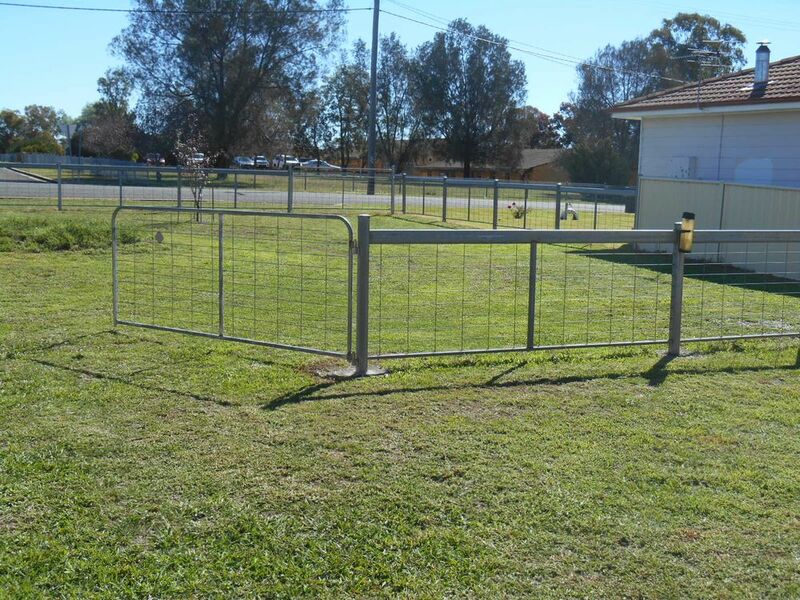 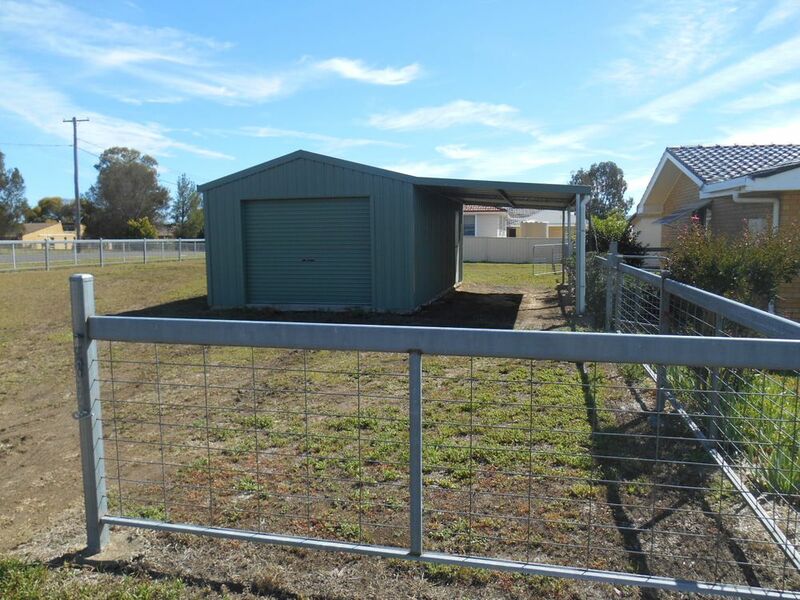 Double block which are separately fenced, one has the house, garden shed and 22,000L cement tank and clothes line. 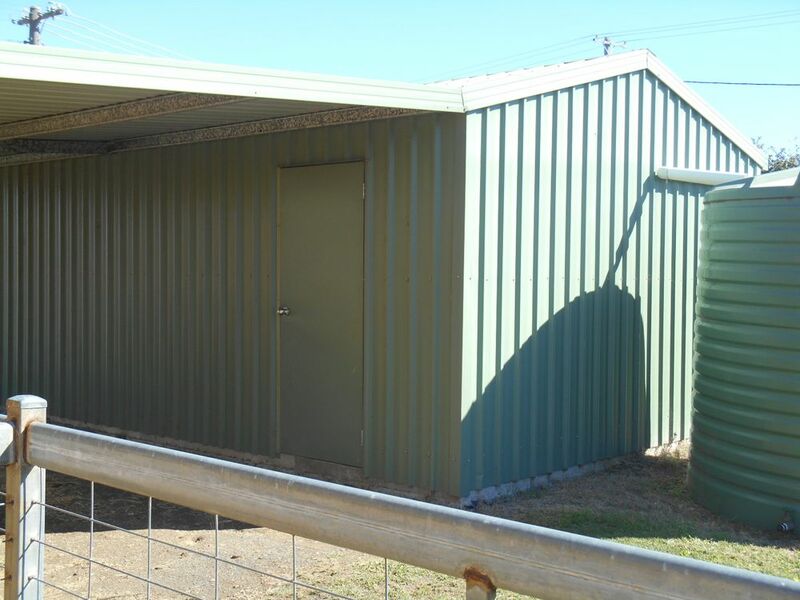 The other has lock up garage, car port to one side and 9,000L poly tank.